22/02/2019 | Bartending is a job that develops a thirst for knowledge immersed in the hospitality industry. 10/01/2019 | Meet some of the most renowned names in the world of Mixology. 07/01/2019 | In a short Q&A session, Jennifer Yim from The Cosmopolitan gives a sneak peek into her life and career and highlights the importance of pursuing your passion. 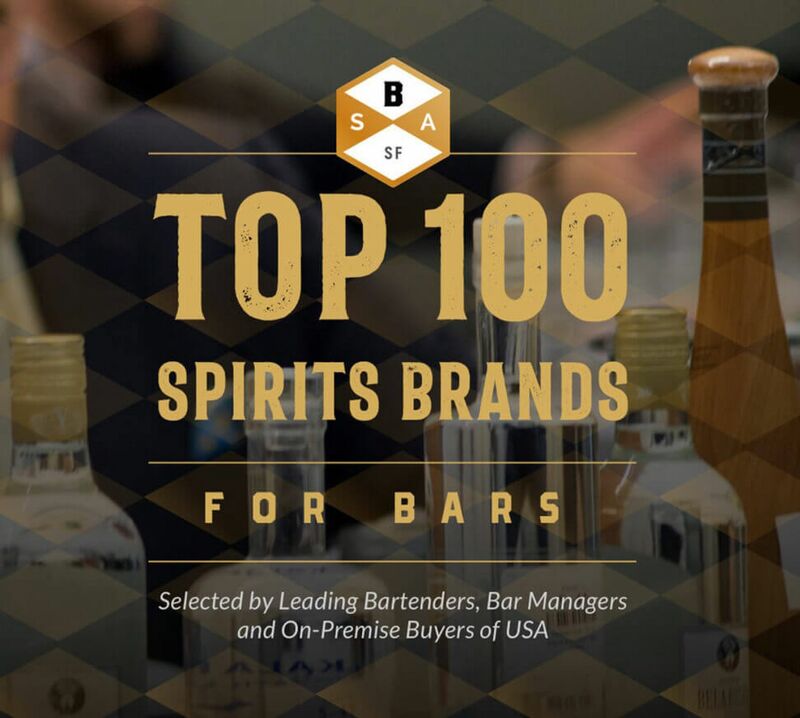 02/01/2019 | 2019 looks to be a promising year, and here are some of the best Bartenders from around the world. 26/12/2018 | 10 Bartenders who worked hard and defeated all odds to carve their own place in history. 30/11/2018 | Georgia Billing, based in London, is a bar manager at Din Tai Fung UK. She speaks about her profession, bars and bartending in a short Q&A session with BSA. | An Industry icon who worked up her way in the ever-expanding world of mixology. | In an interview with BSA, Alex speaks about varietals' growth in 2019, sourcing of beer brands, in-house beer sales and much more.